Lip Injections Toronto – Can Fuller Lips Make You Look Younger? Fuller lips can most definitely make you look younger! Some say that fuller lips from lip injections can make you look “fake” or too “pouty”, but it’s key to remember one thing; Studies have shown that women who have fuller and firmer lips are seen as younger than they really are. As we age we start to notice loss of volume, skin laxity, and bone loss. 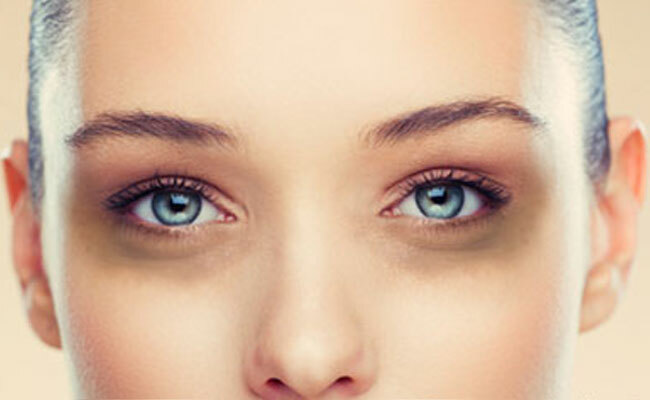 This can affect many areas such as your forehead, temples, cheeks, nasal folds, under eyes and even your lips. 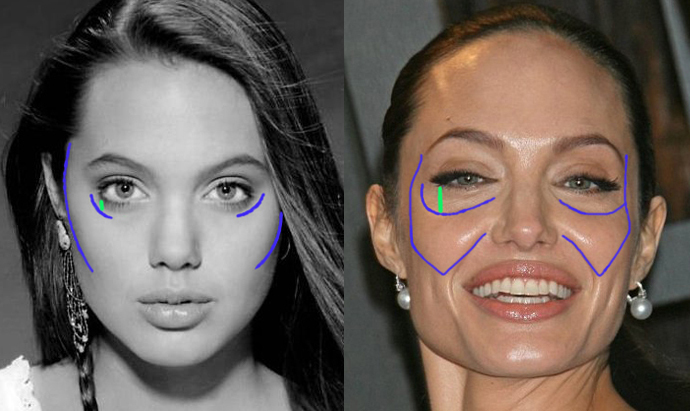 Lips get their beautiful shape partly from collagen production. 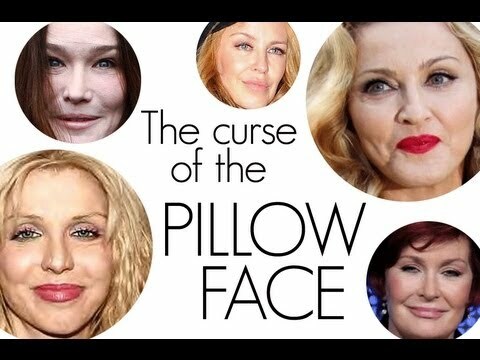 As we age, the amount of collagen produced slows down, resulting in loss of shape and fullness. Lips can also lose their volume and shape due to genetics, sun damage, and smoking. Lip fillers can give you back youthful full lips. Juvederm and Teosyal are lip fillers containing Hylauronic Acid that can re-shape, add volume, address fine lines, and enhance the cupid’s bow. Juvederm and Teosyal lip fillers are temporary and can last anywhere between 6 months to 2 years. 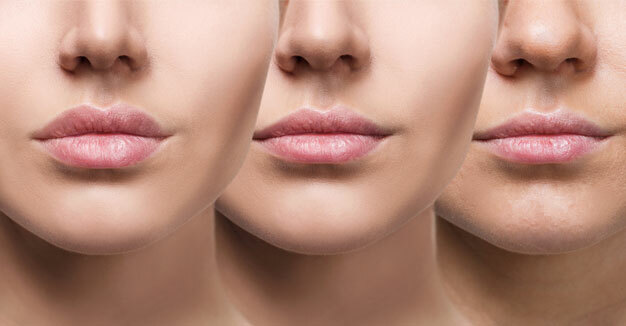 For more information on how Lip Injections can restore youthfulness to lips, book a personal consultation at Lasting Looks Clinic in Toronto today or visit our website at www.lastinglooks.ca/lip-augmentation-toronto. Although dermal fillers such as Juvederm and Teosyal are temporary, if a patient is unhappy, the last thing they want to do is wait until the dermal filler dissolves which could be months or years. If a patient has received dermal fillers and is not happy with the result, injections of Hyaluronidase can be made to remove either some or all of the dermal filler in the treated area. Hyaluronidase speeds the breakdown of Hyaluronic acid. 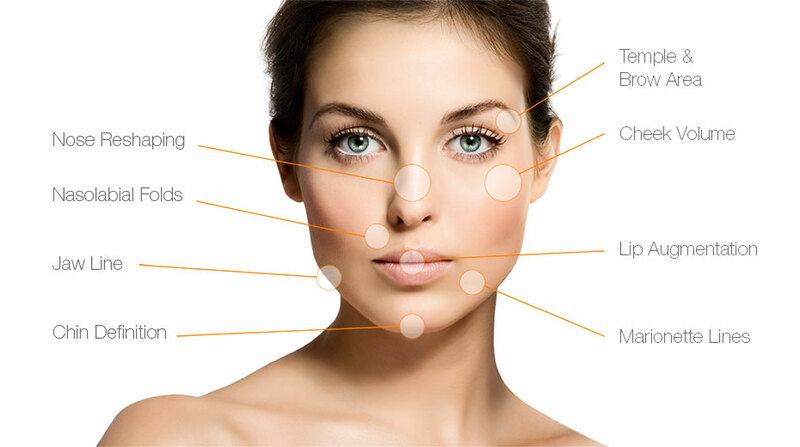 It triggers the body’s natural reaction to break down the dermal fillers (hyaluronic acid) immediately. Results are seen immediately, but full results are achieved in 2-3 days. Please note that Hyaluronidase only dissolves Hyaluronic Acid Fillers. 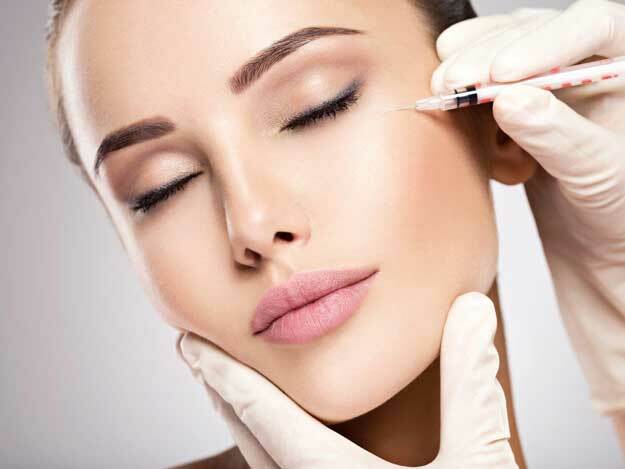 To achieve the most satisfying results, it is always best to start off slowly with any dermal filler and there will be no need for Hyaluronidase. Visit Lasting Looks Clinic in Toronto Today at www.lastinglooks.ca.